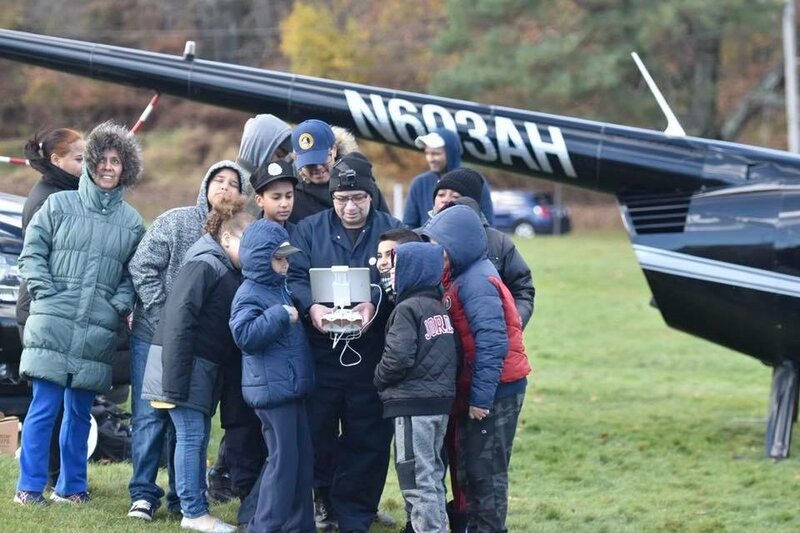 Hello everyone as you all know we take education very seriously we would like to start teaching the PAL CADETS and Students how to make DRONES this will give them hands on experience and a fantastic knowledge to this great technology, But we need your help in buying the drones each is $150.00 we would like to purchase 10 drone kits and they are rebuildable. Please help out our kids. Great money spent please if you can donate will be a great part for the children of the future. The average pay for an Aerospace Engineer is $82,158 per year today... 10 years from now when your child finish college or a tech school will be much higher. Just this Month NYPD announced there adding a full UAS Drone Unit to there fleet. Education and training is the key to our future. Pilot and Instructor V.Barriga "HAWK"